Setting A New Standard In The Industry! 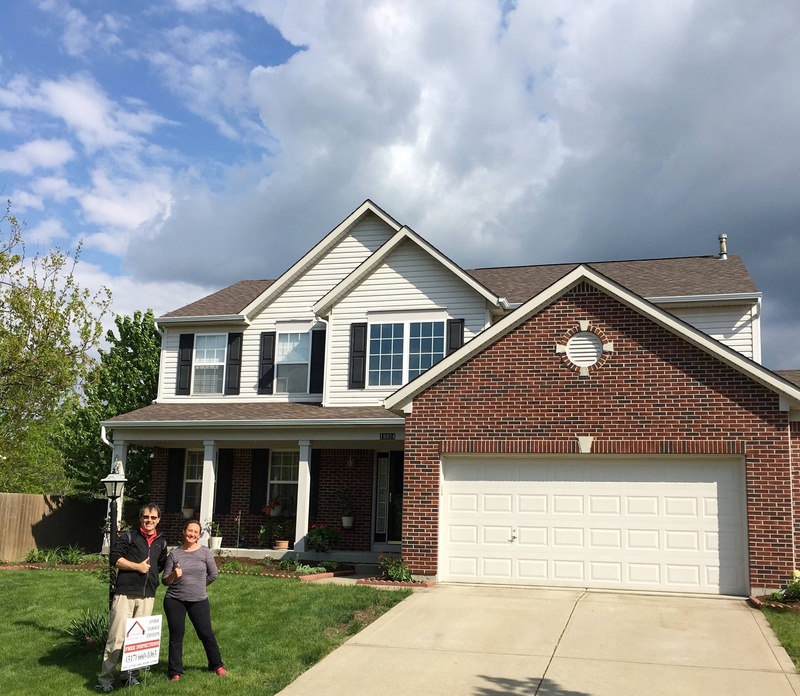 For all homeowner services, choose Transfeld Enterprises, LLC in Carmel, IN. We offer an array of repair and maintenancje services for homes of all shapes and sizes, all of which come at extremely competitive rates. 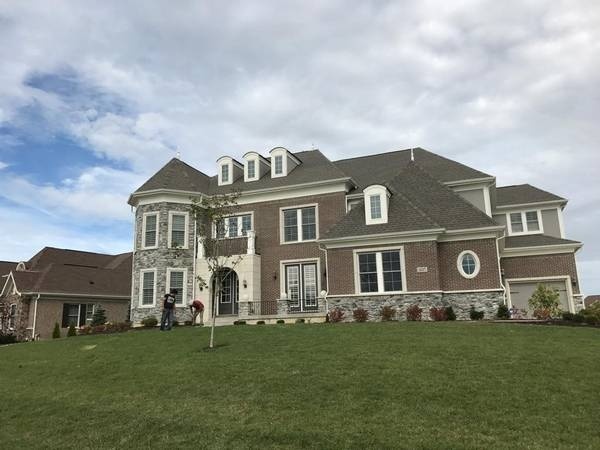 Our comprehensive services, coupled with our expertise in all aspects of your home, have made us one of the most recommended general contractors in the area. We specialize in handling your claim from start to finish. We can even look at your policy to determine if the claim makes sense. Why Choose Transfeld Enterprises, LLC? Whatever the issue is, rest assured that our homeowner servicing coordinators are capable of handling and managing the task properly. Talk to our team today by calling us using the information provided. Don’t hesitate to ask our team to come over and inspect your home as well. We are always glad to assist you.